This thesis was submitted to Bournemouth University in January 2013 and accepted the following month. 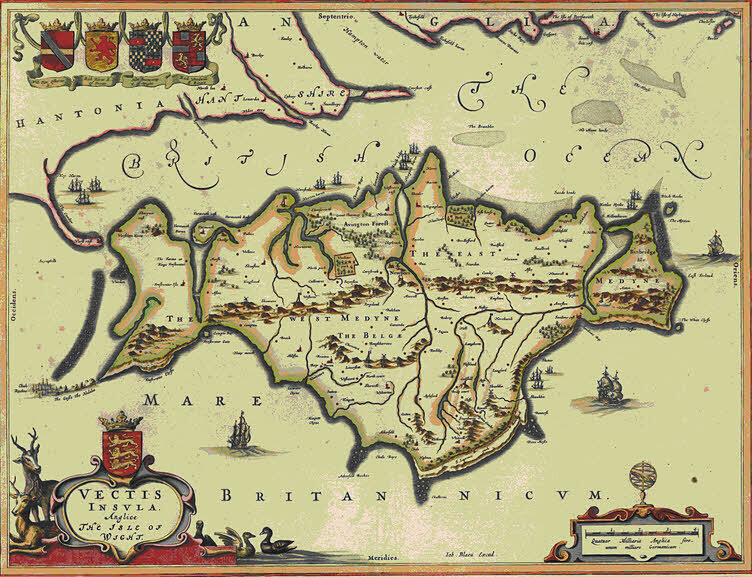 Other important sources used in the thesis are the royal surveys of the Isle of Wight prepared in 1559-1560 and 1608 and manorial surveys dating from the medieval period to the 19th century (available at the Isle of Wight Record Office). 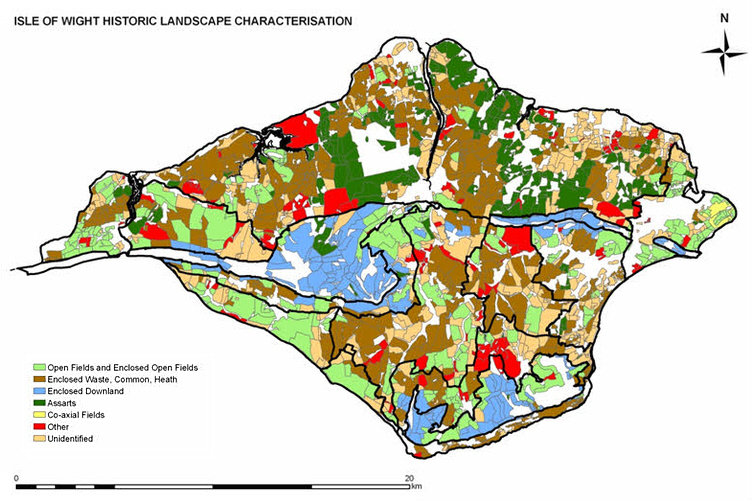 Key themes examined in the thesis include medieval and post-medieval land use on the Isle of Wight and the nature of settlement during these periods. 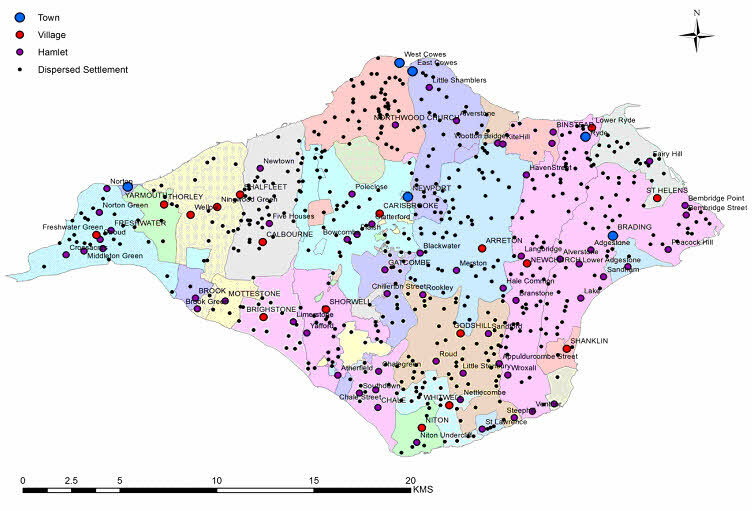 The early origins of Isle of Wight settlements have also been explored and cultural zones within the Island identified, using archaeological data from the Isle of Wight Historic Environment Record (HER) and the Portable Antiquities Scheme (PAS). My research has demonstrated how the Island differs from that part of the English mainland identified as the 'Central Province' by Roberts & Wrathmell. In the medieval period the 'Central Province' was dominated by areas with high densities of substantial 'nucleated settlements' and extensive open field systems. In contrast, the Island had a low density of large medieval villages. Settlements were generally fairly small and irregular in form, some falling into the category of 'dispersed settlements', and to this extent they fit well within Roberts & Wrathmell's 'South Eastern Province'. Open fields existed in nearly all parts of the Island but in many areas they did not dominate the landscape to the same extent as did open fields in the 'Central Province'. 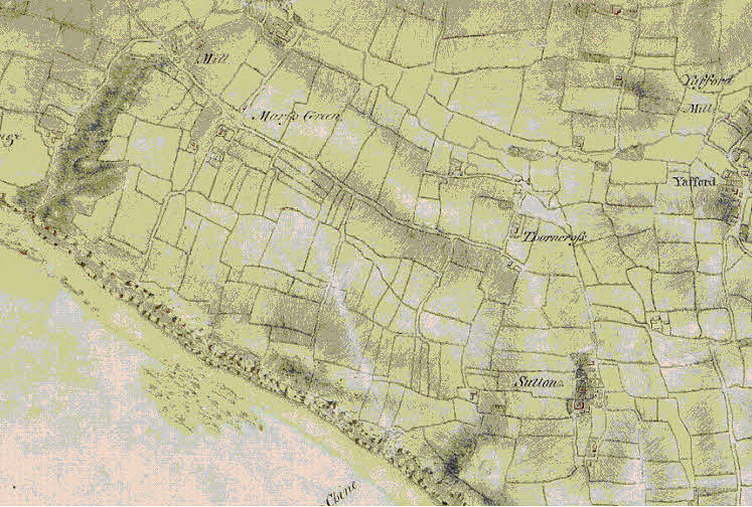 The process of enclosing the Island’s open fields and common land was substantially different from that which took place in the 'Central Province', with parliamentary enclosure playing a very small role compared with enclosure by agreement. Many questions raised in my thesis were not answered definitively. However, I hope that the thesis will act as a 'research agenda' for future work on the Island's historic landscape.